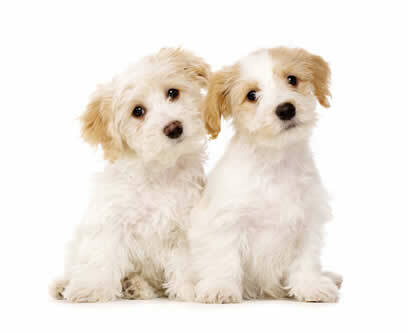 In order to redispense Prescription Only Medication (POM’s), the Royal College of Veterinary Surgeons code of practice indicates that pets must be under our real care. 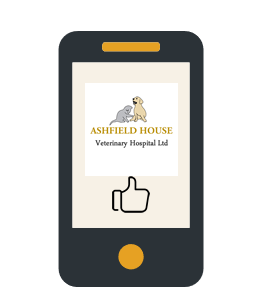 For most pets this involves a professional re-examination at regular intervals – normally three months; to the benefit of your pet’s health.If your pet has been seen in a consultation at Ashfield House, we can issue repeat prescriptions for most drugs. Please fill in the fields below and we will contact you by phone or e-mail to confirm that we can supply the item or items requested. Please allow 48 hours for us to be able to process the request as all prescription items need to be checked by a qualified vet. We will then have items available for you to collect at any time during our opening hours. All prescriptions must be paid for at the time of collection.